About Us | Ozark Shoot - Don't Shoot Solutions, LLC. After returning from his tour in Vietnam as a forward observer, Michael D. Deans was honorably discharged from the United States Marine Corps in. He then started his long career in law enforcement with the Houston Police Department and continues to be an active officer over 47 years later. He now works for the city of Ozark, Missouri in their court system as the bailiff. He is also an instructor for a MILO Range Simulator. Mr. Deans is now living the dream he had over 30 years ago, training officers and citizens to save lives. 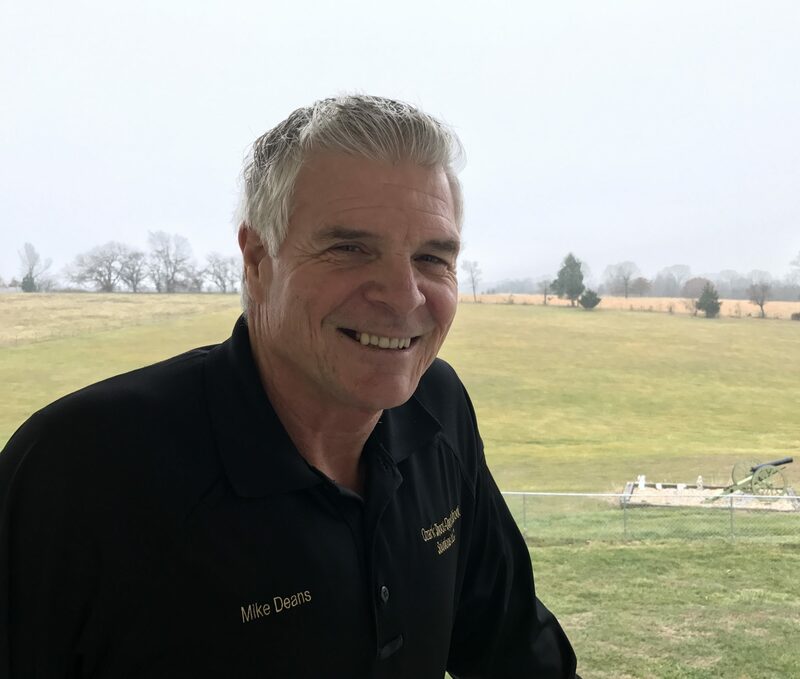 Mr. Deans has survived several dangerous human confrontations where he was a victim of deadly weapon assaults and had to make those split-second decisions that you may have to make someday. Jacalyn (Jackie) A. Deans was born in Milwaukee, WI. She lived in California for 23 years before moving to Missouri in 2003. 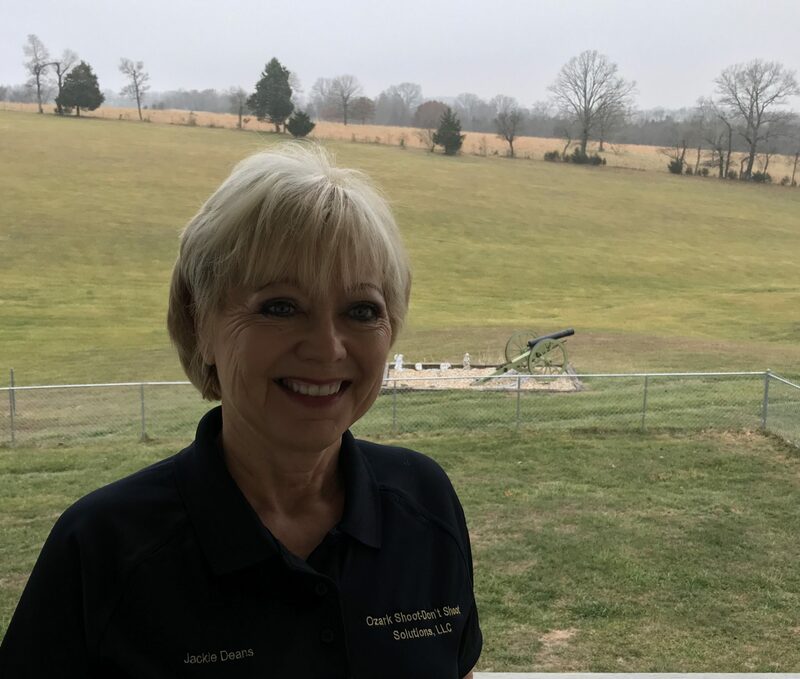 She is a Certified MILO Instructor, an alumni of the City of Ozark Police Acadamy, and continues to expand her training and knowledge in defensive living. She has been volunteering in Missouri with Hospice for several years. She has enjoyed being an entrepreneur for several years. Being a part owner of the MILO Simulator has brought her many experiences and opportunities to meet very interesting people.